Tesla and the University of Nevada, Reno have established a research partnership. 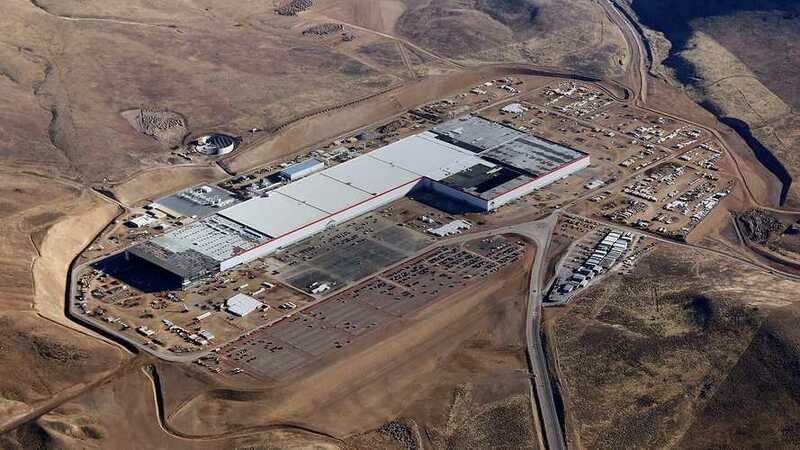 Now, the university is renting dorm space to Tesla Gigafactory employees. 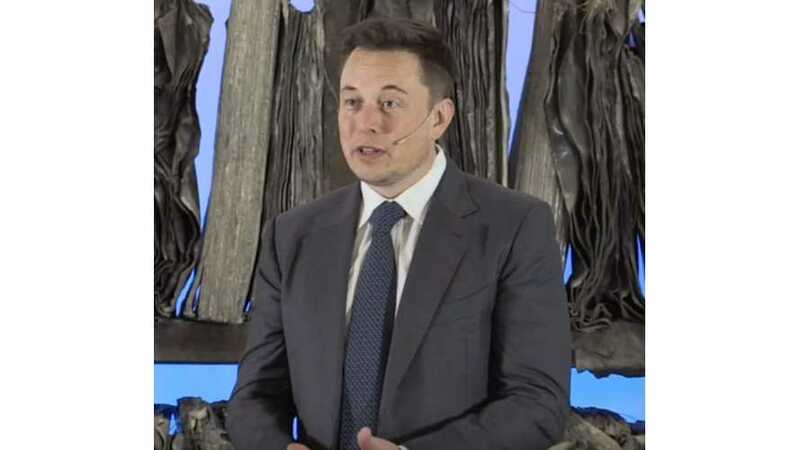 Tesla's Elon Musk Dubbed The "King Of Job Creation" Due To The "Tesla Effect"
Elon Musk, best known as CEO of Tesla, is also the man in charge at SpaceX, and more recently, SolarCity (which is now combined with Tesla). 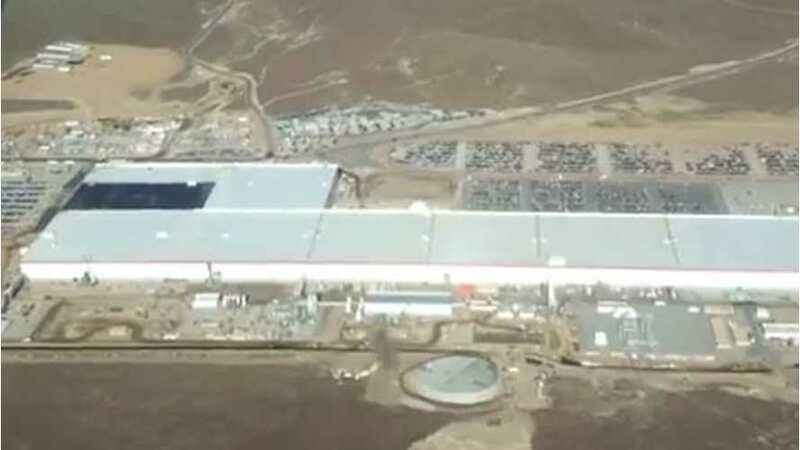 Between the three companies, Musk employs over 35,000 people around the globe, with the bulk of them residing in the U.S.